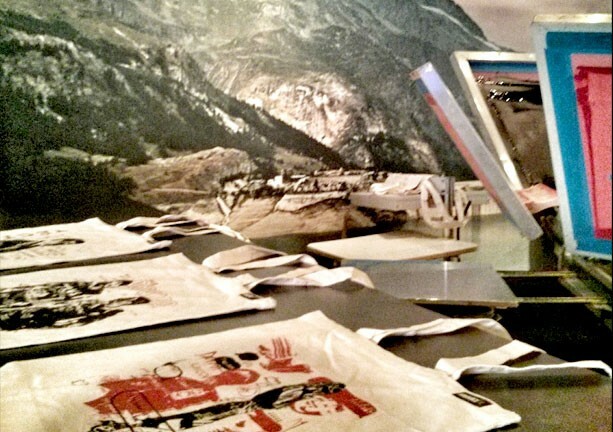 WHAT IS LIVE SCREEN PRINTING? 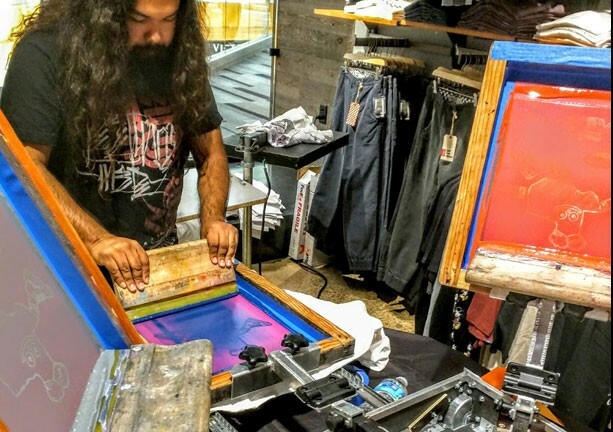 Live Screen Printing is a modern event innovation, bringing the century-old technique of silkscreen printing into the public forum for the first time. Traditionally, screenprinting had been confined to an industrial warehouse and tucked away from the public eye. 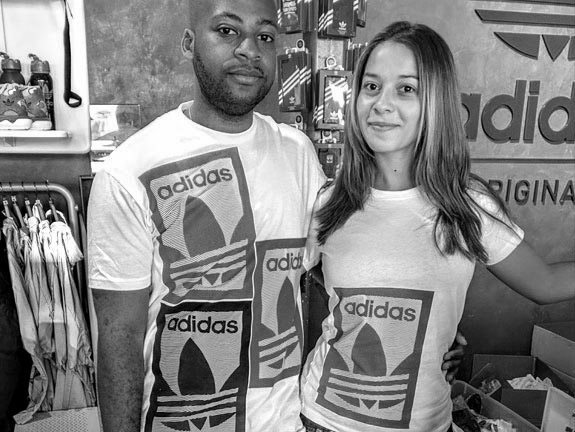 In 2005 HIT+RUN changed that forever, and began their mission of bringing screen printing into the public forum by hosting parties in Los Angeles apartments, backyards, clubs & bars. Guests are engaged to create their very own custom garment in minutes, with each person taking away a unique gift, plus empowered by the experience and a positive memory anchored to the brand/client. Our proprietary compact equipment and knowledgeable staff allow us to be flexible and ready for any job. Event planners & marketing agencies have discovered the organic branding benefits that HIT+RUN provides at each event. Guests will wear their custom creations year-round, reminding them of their positive experience with your brand. 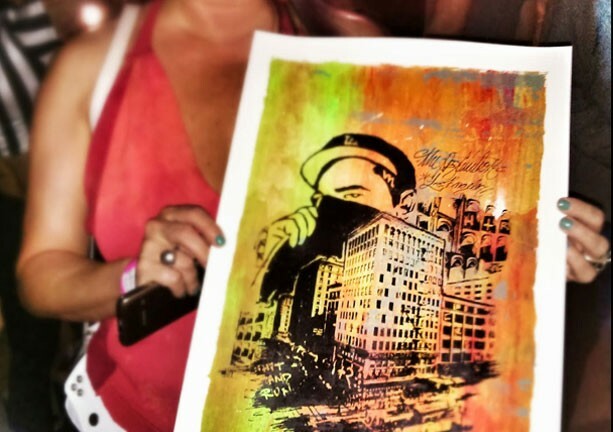 These have become the modern day canvas, and ours exist as art pieces unto themselves. Conventions, festivals, concerts, VIP lounges, gifting suites, product launches, premieres, birthday parties, bar mitzvahs, youth workshops & more. There are Crews all over the world including Los Angeles, New York, Detroit, London, Melbourne, Auckland, Tel Aviv & Dubai. We offer professional design services based on your theme at no additional cost.